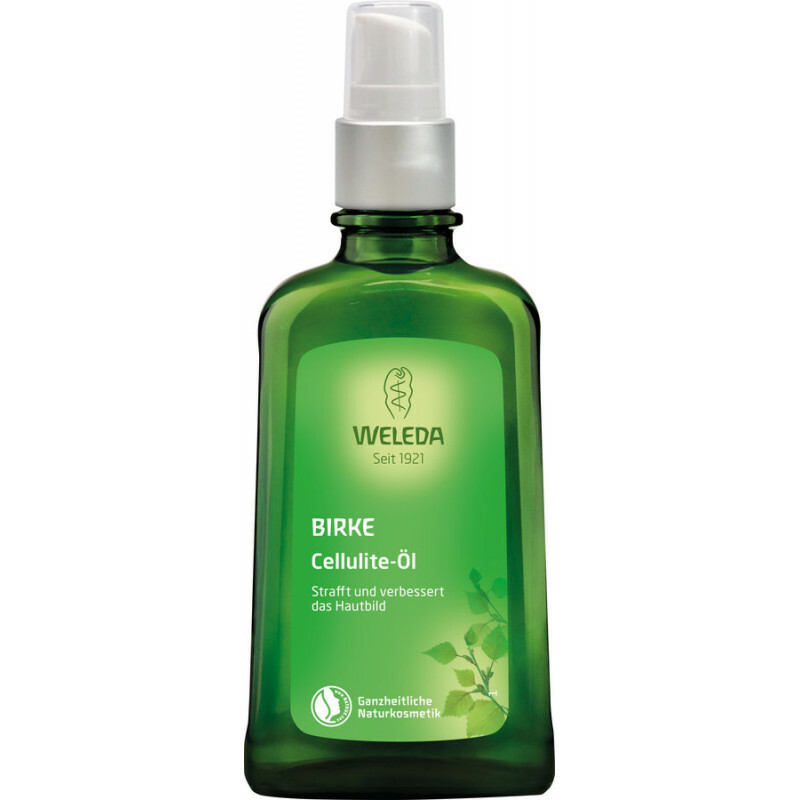 Get yourself in shape with the Weleda birch Cellulite Oil. It tightens and smoothes the skin. Of course, free from synthetic fragrances, dyes and preservatives and raw materials based on mineral oil. Massage the birch-cellulite oil regularly into the skin. After showering or bathing. Translation: apricot kernel oil, jojoba oil, wheat germ oil, blend of natural essential Oils, extract of birch leaves, Ruscuswurzelstock and rosemary leaves. 4.93 / 5.00 - 668 reviews.